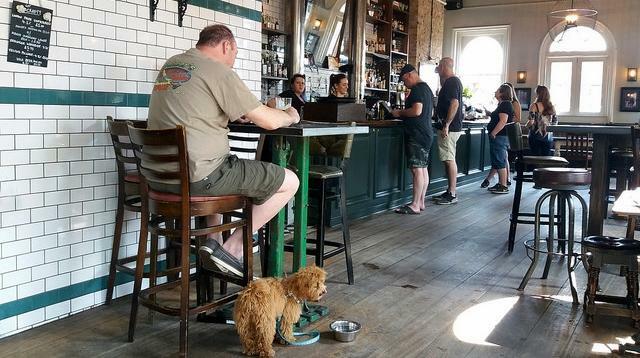 The Florida Department of Health in Duval County is reminding bar owners that pets are not allowed inside facilities that serve food or beverages. 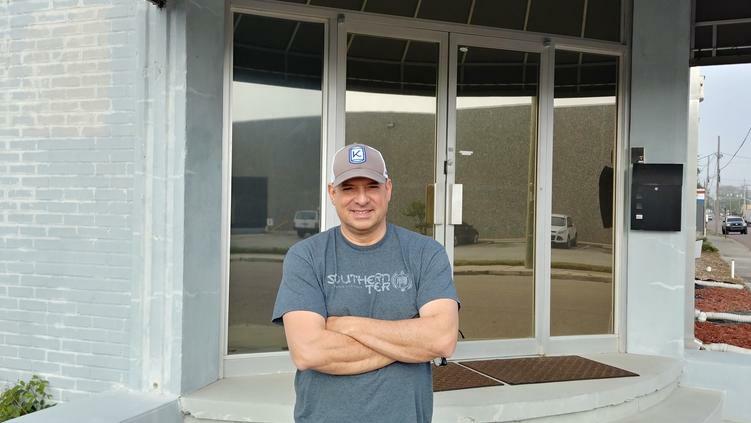 Jacksonville’s Bold City Brewery is preparing a beer inspired by the Cummer Museum’s gardens, and planning to give the museum a portion of the sales for garden restoration. 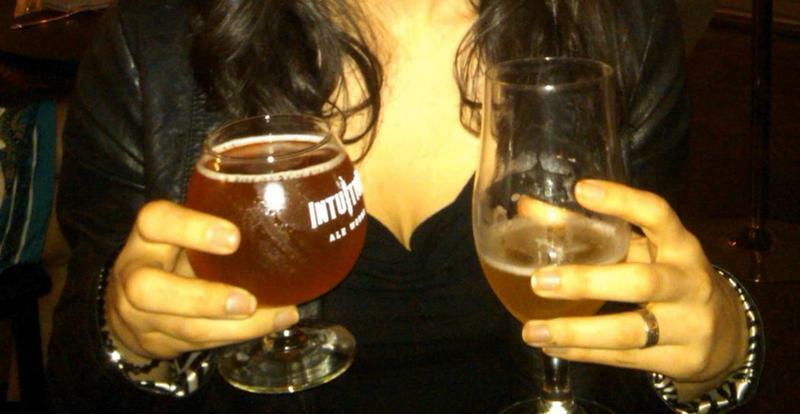 The name of the beer: Avant Gardener. 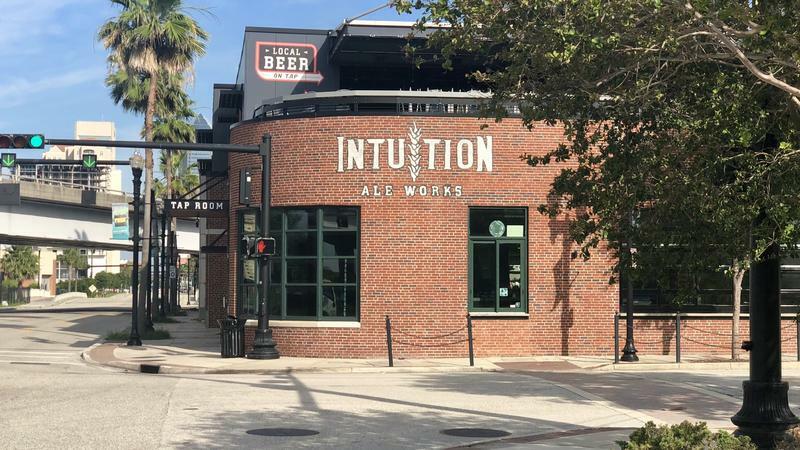 Jacksonville fire officials are reversing their decision after they shut down Riverside’s Bold City Brewery taproom Thursday during a routine inspection. The reopening comes with conditions. 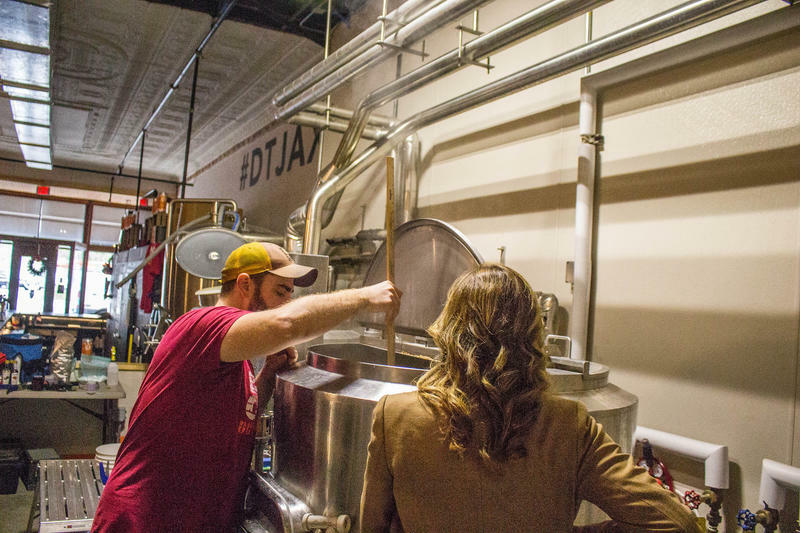 The city said the nine-year-old brewer isn’t complying with code because it’s only allowed to make beer, not serve it. 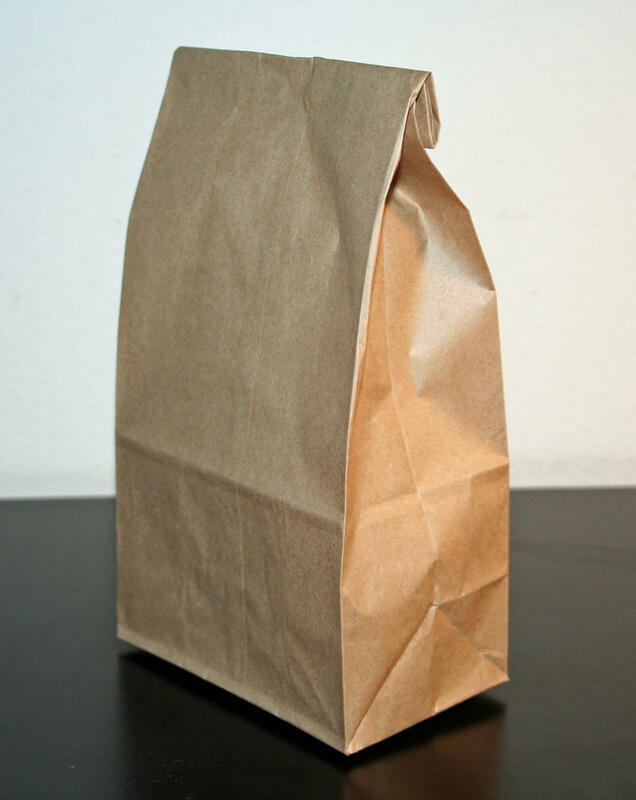 A Jacksonville community group that meets weekly to sing hymns in a Riverside bar is asking for help putting together lunches for people working on Thanksgiving. Tim Kerr and his wife started a Beers and Hymns night at the bar The Silver Cow more than a year ago. 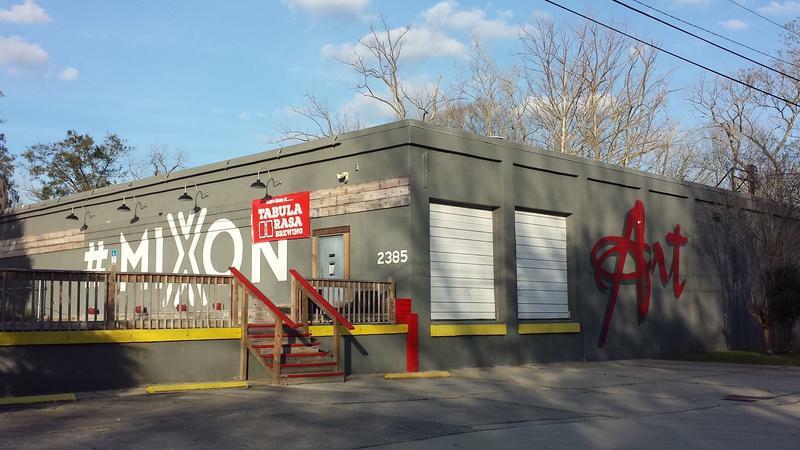 Jacksonville’s newest brewery is gearing up for its debut later this month. 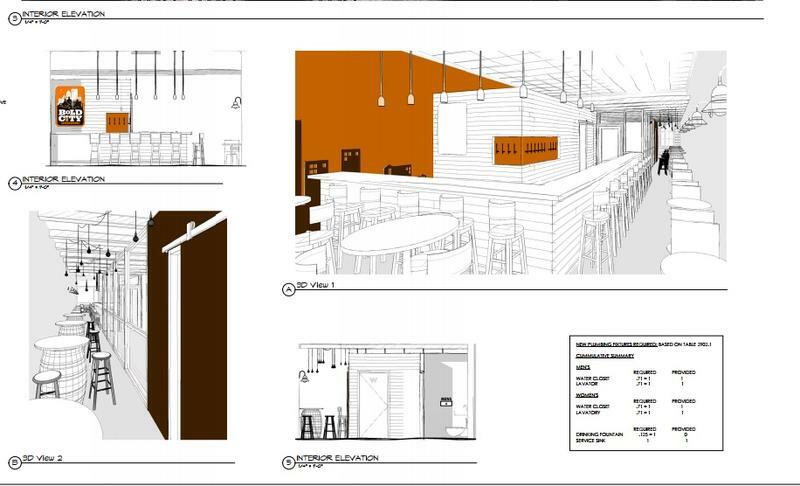 Wicked Barley is finishing up work on its taproom and production facility this week ahead of its grand opening. 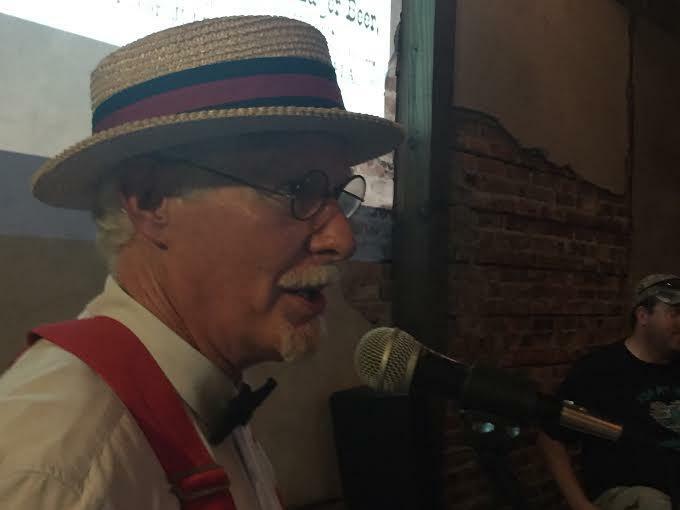 On Tuesday night, Jacksonville residents drank to history at an event focusing on the Bold City’s bygone brews. The sudsy shindig was one in a series of celebrations meant to foster a better understanding of the city’s history among the younger generation. 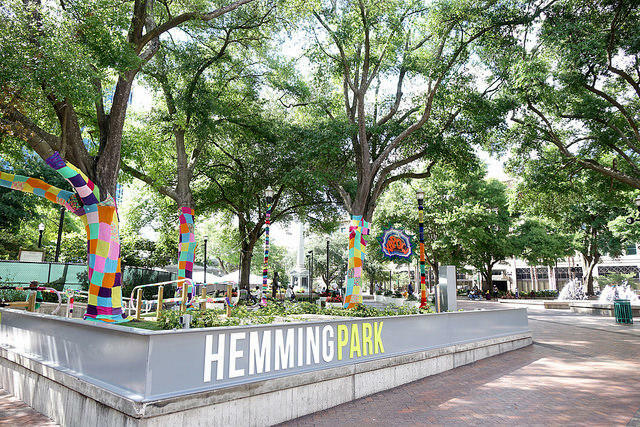 Hemming Park is launching a brand new beer garden. 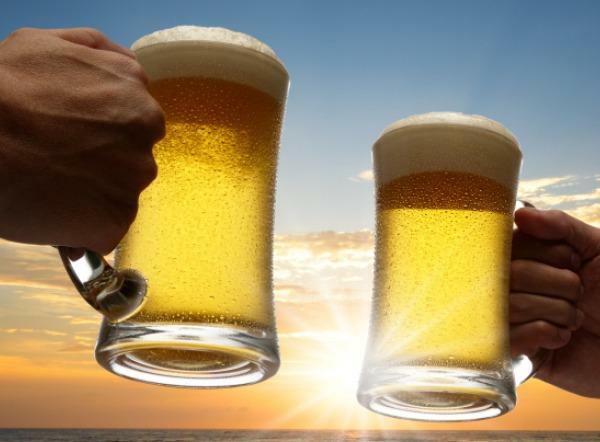 Every Thursday at happy hour time, the park will sell beer and wine, alongside food trucks and live music.